Let’s make your content work. We help organizations build and implement strategy for content creation, delivery, and governance. From rigorous content analysis to governance planning, we’ll help your content find its purpose. We specialize in large website writing projects, focusing on brand consistency, UX, and SEO. Bring us onsite to lead workshops, or join us at a Confab content strategy conference. 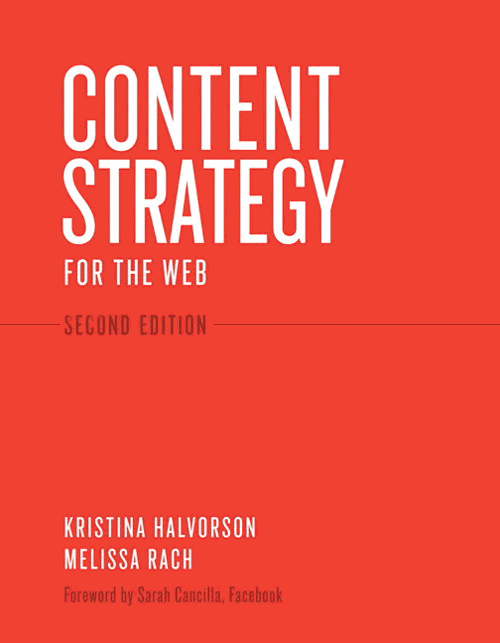 Content Strategy for the Web established content strategy as a necessary practice in the field of UX. 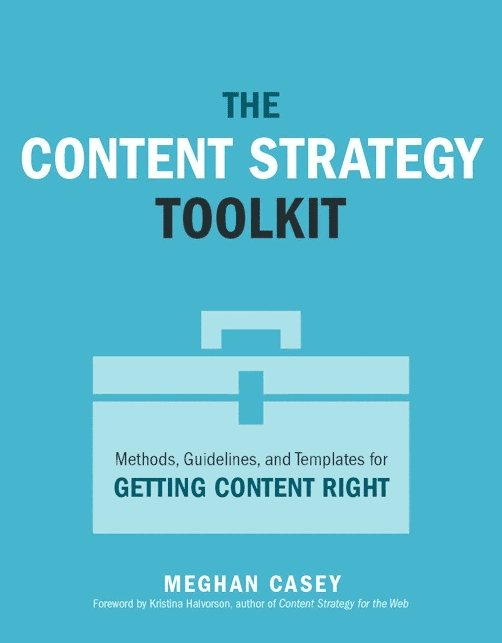 Its timeless insights and instructions continue to shape content strategy around the world.